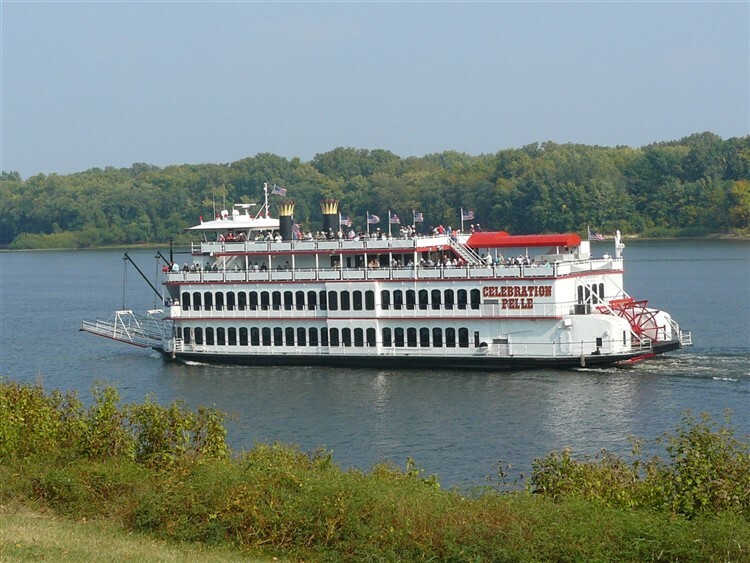 Cruise along the Mighty Mississippi River aboard the Celebration Belle paddlewheel riverboat. Enjoy the sights and sounds of summer as we float along. Plenty of food and entertainment to satisfy one from eight to eighty! Entertainment will be announced at a later date. Call the office for details.